Ruby Stone also known by the name Manik stone represents Sun. Ruby is also considered as the king of Zodiac. Ruby is available in different hues ranging from pinkish red to vivid red stones and a wide variety of Corundum. Gemstones are created below the surface of the earth in a mineral form that after cut and polished in different shapes to enhance their natural beauty. Some of the gemstones are also formed under the ocean floor. Gemstones varies in many varieties, colors and species. Natural gemstones are minerals or stones that have not been artificially created. Gemstones form under various conditions in the earth like temperature, pressure, time and space. Gemstones form in many different environments in the earth. Some brought through mining and some brought through earth processes. Some gemstones don’t come from inside the earth, but from living things like amber, pearl, coral etc. There are many positive reasons for wearing an effective gemstone with astrologer’s advice. There are astrological as well as scientific benefits of wearing gemstones. Gemstones are beautiful creation of nature they have the natural power that attracts positive energy. Every gemstone represents in own planet, the gems absorb the rays from the respective planet and then gives benefit to the wearer. Why buying gemstones online is safe and believable? Now-a-days in this busy life internet become one of the most amazing and convenient ways to make purchases. 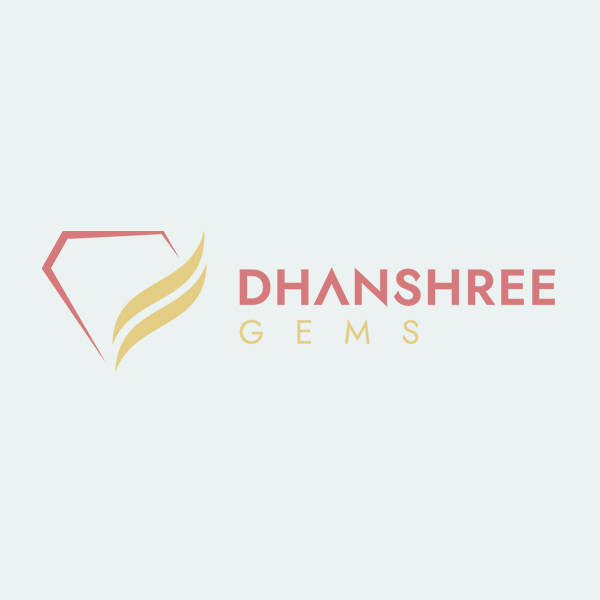 Dhanshree gems provide you the various qualities and prices of amazing gemstones as per as your choice. We provide you all the information on our website so you can easily contact us for any of the information.